Our final meet of the 2018 National qualifying window took us on a bank holiday trip too Devon. Giving swimmers a chance to move up the British rankings and claim a place at the end of season British and/or Home nation championships. Highlights for the National Development squad were Chloe Harris securing 6 home nation events with really good swims in 100 & 200 fly and big improvements in her 200/400 medleys. Dan Parsons and Jake Morris dropping big in the 100 brs, Tom Harris smashing a huge 200 IM best time. Morgan Lerpiniere produced one of the swims of the meet for the squad with a 9 second 400 I.M. best time. Theo Clark produced another, dropping 15 seconds on his 800 fc. Zak Westwood continued his improvement in the 50 & 100 fc. Overall a great showing with 5 swimmers securing places, several narrowly missing out and all improving their rankings from last season. For the Elite squad, the boys 800s were fantastic with George Barber and Dan Johnson getting big best times. Laura Hawkins got a small improvement on her 100 Breaststroke. Niamh Hofland, Charley Jones, and Holly Shepherd did a fantastic 50 back, all getting under 31 seconds. Then Niamh followed it up by breaking the 60 second mark on 100 free. Katie Leary then started off Sunday with an excellent 1500m fc. 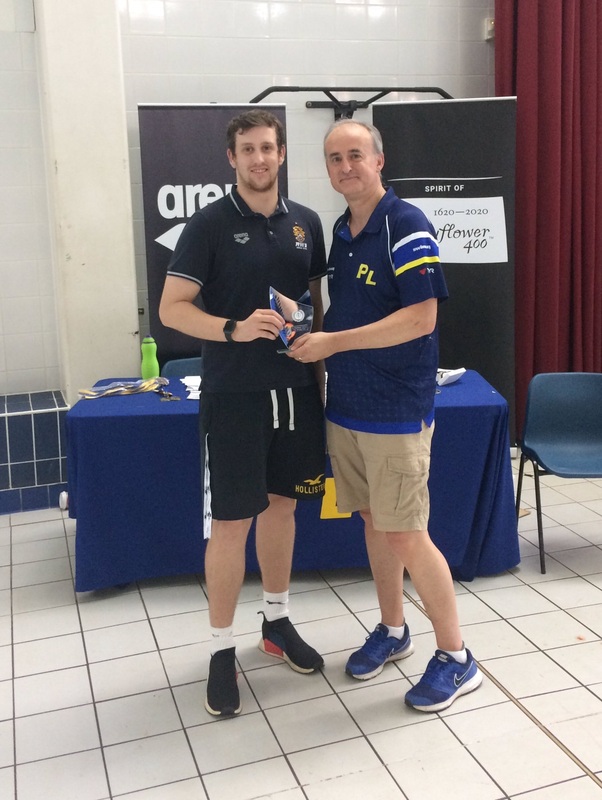 Matt Richards stepped up and went toe to toe with Jacob Peters (who recently represented England at the Commonwealth Games) and came a close second in the 50 fly but achieving a best time in the process. For the second Open meet in a row we won top club against really high quality opposition. Fantastic team spirit was evident with the whole team cheering their team mates on in finals. Lots of positive comments about this came from the gallery along with how professional we looked as a team. Overall, in the window, RWS swimmers have achieved more swims at the end of season Champs than ever before. 15 swimmers from the Elite squad achieved 55 swims at British champs and 21 swimmers achieved 39 swims at Swim England Home nations. A fantastic achievement for the club as a whole. The real test is trying to swim even faster when medals are on offer.